The federal Family and Medical Leave Act, 29 U.S.C. Section 2601 et. seq., grants covered employees the right to an unpaid leave of absence of up to 12 weeks in a 12-month period to recover from a serious health condition or to care for a child, parent or spouse. FMLA leave can also be taken to care for a newborn or newly-adopted baby. The FMLA covers employees who work for companies with 50 or more regular employees and who have been employed by the company for at least one year. Employers are not allowed to terminate an employee while he or she is off on a FMLA leave of absence and employers are required to return the employee to the same job or a comparable job when he or she return from the leave. 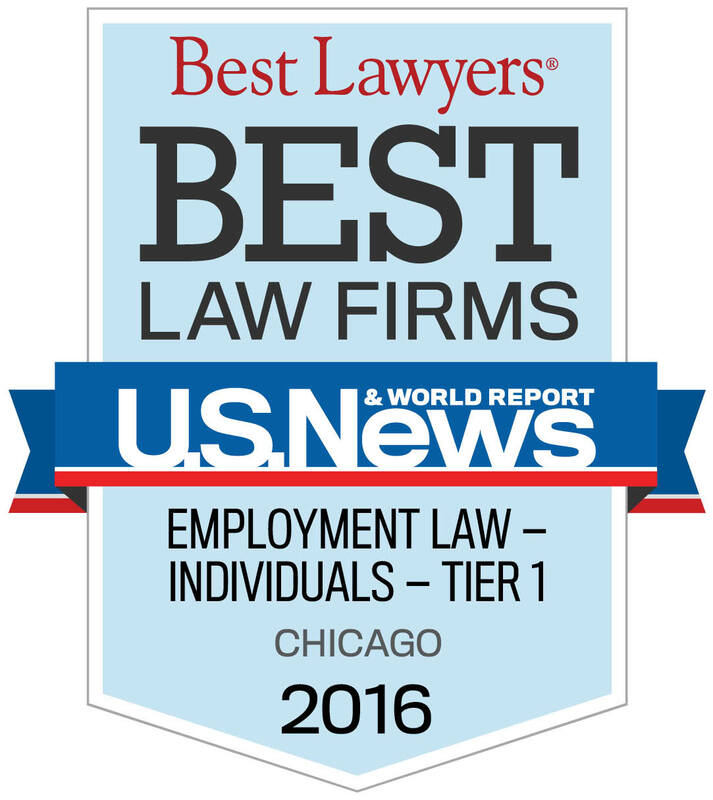 Contact Lori Ecker for superior representation and counsel in all FMLA matters.